Chris is a specialist in small animal surgery, based in Sydney, Australia, where he divides his time between clinical practice, post graduate education and research. 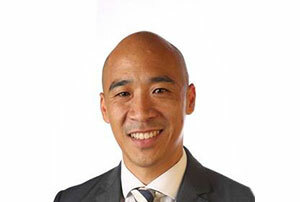 He is the head of surgery at Sydney Veterinary Emergency and Specialists and is a board member of AOVET Asia Pacific, with his role focused on the delivery of quality education. Chris holds a conjoint lecturer position within the Faculty of Medicine, University of New South Wales, where he works with surgeons and medical researchers from a diversity of fields to combine the knowledge from both veterinary and human surgery to improve patient outcomes across species.